Some Ford vehicles equipped with diesel engines feature the ability to perform an Operator-Commanded Regeneration(OCR) of the vehicle’s diesel particulate filter. 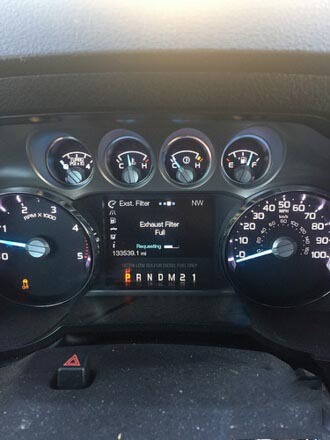 As long as the vehicle is stationary, and outdoors, away from any combustible materials, the diesel particulate filter can be cleaned in approximately 10 to 30 minutes. This may be especially useful for fleets and private owners who do a lot of low-speed or stop-and-go driving. Here is a easy step-by-step guide on how to perform OCR(Operator Commanded Regeneration) with Ford IDS manually.Hope this simple guide is helpful. In which situation you need to perform OCR? • or the operator instead wishes to manually start regeneration (cleaning) of the DPF while the vehicle is idle (stationary). What you need to perform Ford OCR? 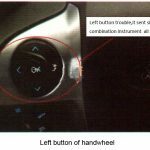 Procedures Of Performing Ford OCR? 1. 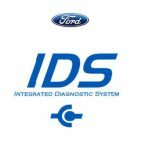 Install Ford IDS on you laptop. 2. 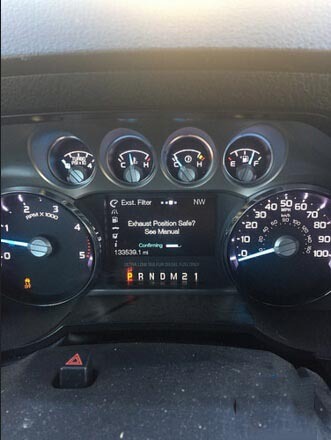 Connect your hardware to vehicle,and then launch Ford IDS software. 3. 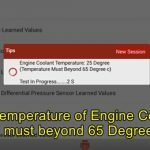 Select Toolbox-Powertrain-Service Funtions-DPF manual regeneration also, keep drilling down to Diesel particulate regeneration system- DPF manual regeneration. 5. Go to the gauge display on the IC, and the regen % will be on the third page. The 4th will still be blank. I haven’t dicked around with it in awhile, but I’m sure that I will be able to OCR in the near future without going through the Edge module. A:That option is only on the chassis-cabs. Most of those trucks are company owned and do a lot of idling. When they do get a chance for an extended drive, being able to start a regen can eliminate a lot of problems with a drive to clean message. I wish this would be an option on the pickups, so many regens start only a few miles before you reach your destination. 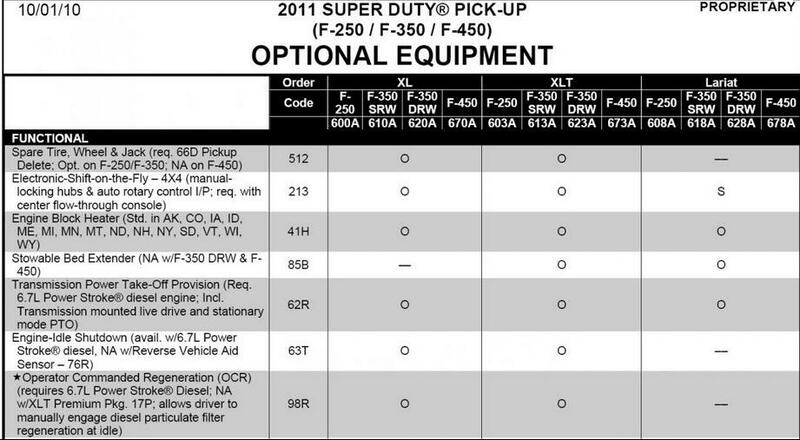 B:Looks like ford is offering this option on the 2013 XL and XLT model pickups.. 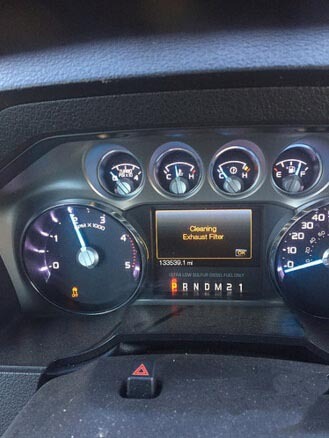 While building a truck on line it does come up as a option under interior equipment. 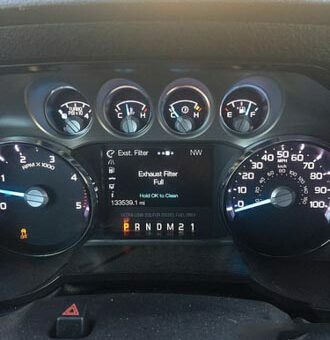 Doing a google search on it,i found that the truck must be in park,at normal tempature, and have at least 1\8 tank of fuel. C:OCR has been available on XL & XLT’s PU’s since Job 2 2011’s.